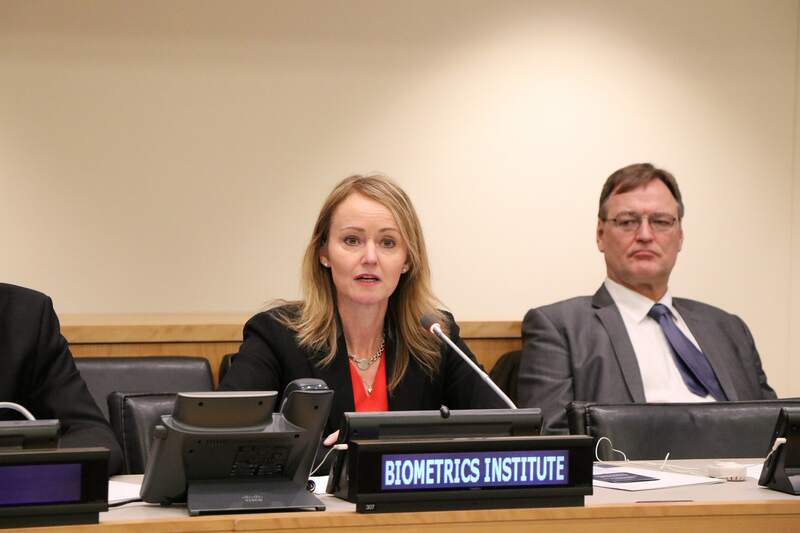 On 22 March, our chief executive Isabelle Moeller and Advisory Board member Roger Baldwin returned to United Nations headquarters for phase two of their collaboration on using biometrics in counter-terrorism.  The Biometrics Institute has been working with the United Nations Counter-Terrorism Committee Executive Directorate (CTED) and the Office of Counter-Terrorism (OCT) since 2017, sharing its expertise on biometrics in counter-terrorism. 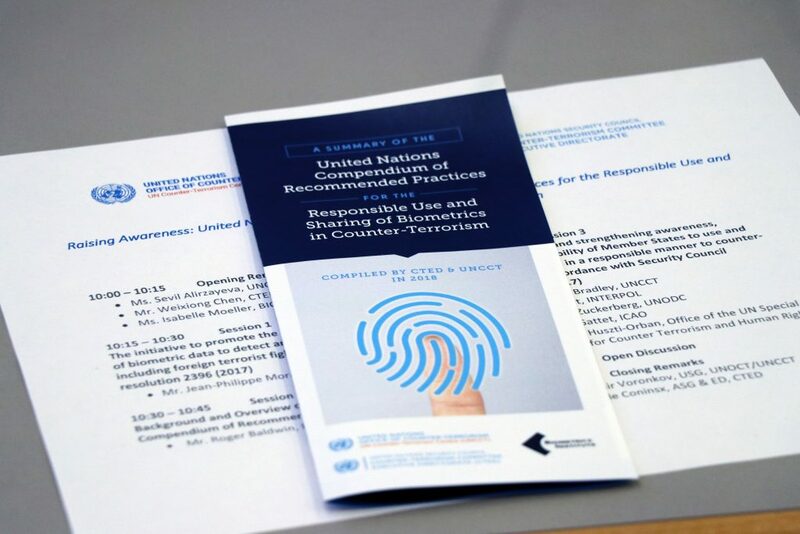 We were asked to help compile the UN’s Compendium of Recommended Practices for the Responsible Use & Sharing of Biometrics in Counter Terrorism, which was launched in 2018. In March, along with CTED and OCT and joined by the International Civil Aviation Organization (ICAO) and INTERPOL, we briefed the representatives of all Member States in New York. 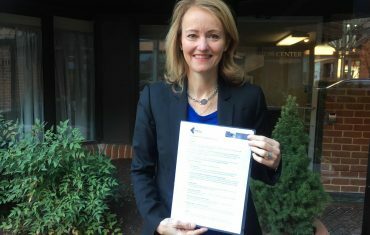 We are continuing to work with the UN on the awareness campaign for the practical use of the compendium and associated training. 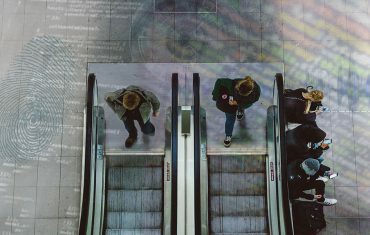 Download a two-page summary here – or download the full compendium here.